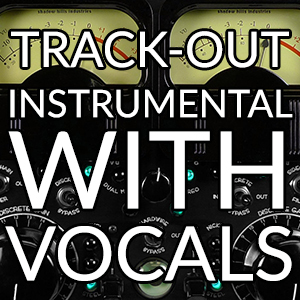 Choose this service if you need your separated vocals mixed to a stereo track (mp3 or wav). 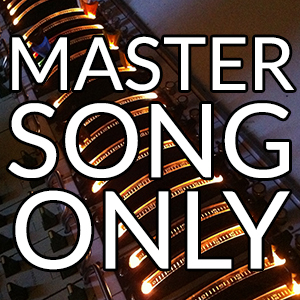 This includes a free mastering. 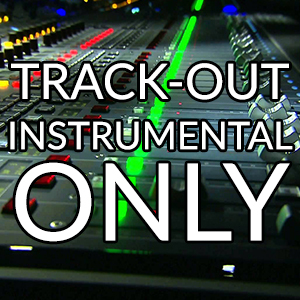 If you purchase a basic or standard license of an instrumental and you’ve recorded your vocals, this is the service that you want. 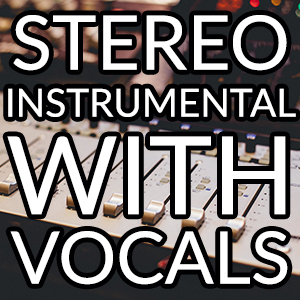 We will take your recorded vocals and add equalization and effects to them. 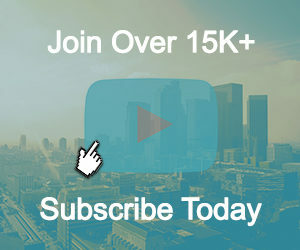 This will make your sound stand out from the rest.